MLTPENSION* 1905� She received a military pension in 1905; Film # 49 in Drawer 38 of the Georgia Archives shows the Indigent Widow Roll. 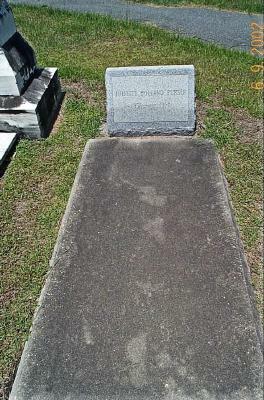 "Elizabeth Bryant widow of Jesse Bryant of Company H of Confederate Cavalry enlisted in 1863 and discharged in 1865 from prison. 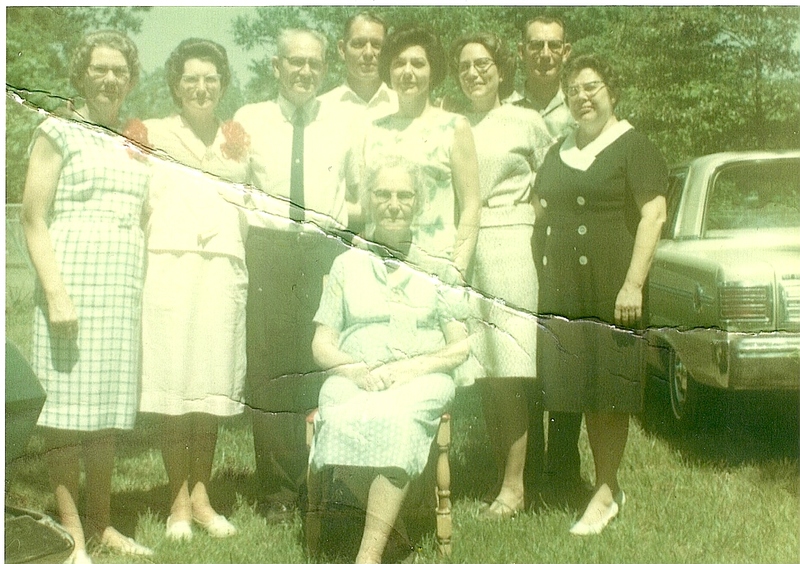 Elizabeth was allowed a pension in 1905-11 as an indigent widow by reason of age, infirmity and poverty." [S360] Unknown subject MVW file. 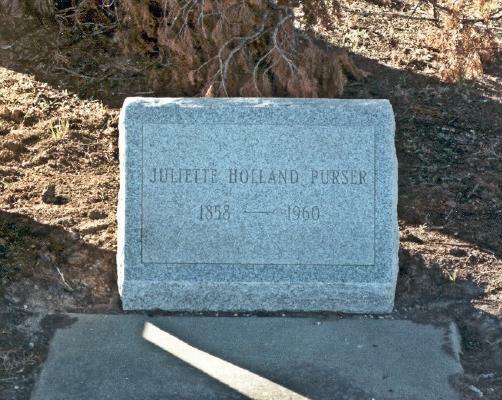 [S55] 1870 Census;, Her name appears as Julia Causey, but this is an error. [S518] 1930 Census;, She was living by herself as a widow with a worth of $2,000. 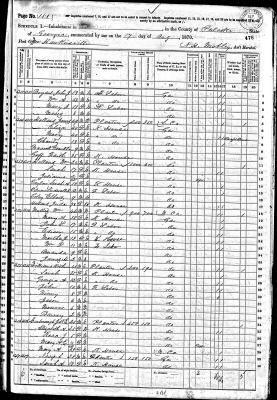 [S55] 1870 Census;, Shown living with his mother whoi is a widow. Becky and I have come to believe that the two forty yeard females are twin daughters of James B. This makes one wonder who the young Charity is since the twins are shown as deaf and dumb and probably didn't marry. 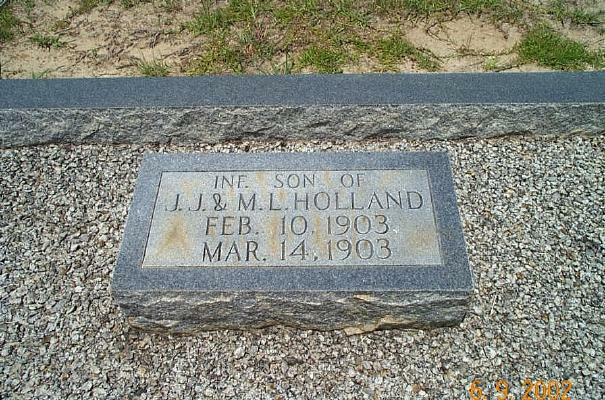 I believe he was called James, Jr. because there were both a James Jr. and Sr. on the petit Jury list in 1823. I suspect from the census that his father came to Georgia with him. [S50] 1830 Census;, Both he and his wife ate in the 20-29 age category. [S500] Bob Bridger, Holland Cemetery. [S50] 1830 Census;, p. 153. [S55] 1870 Census;, House # 1252. [S141] Unknown subject unknown repository. 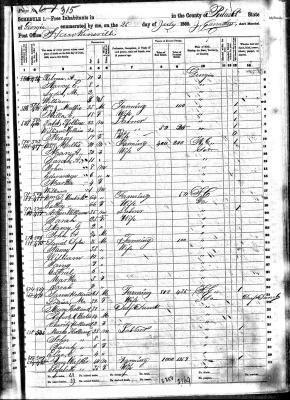 CENSUS1860* 1860� He appeared on the census in 1860 at Pulaski, GA; James, son of James B. did not appear on the 1850 census with his father. 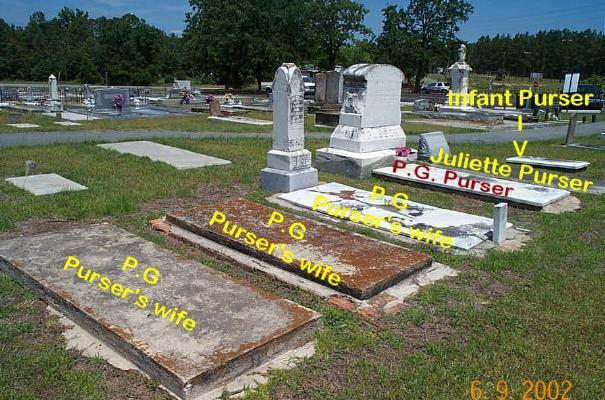 However, in 1860 he appears as head of household that includes Louisa M. age 31, Mary age 31, Charity age 2 and Robert Bates. I am assuming this could be the father of the four boys who migrated from Pendleton, S.C to Pulaski County. 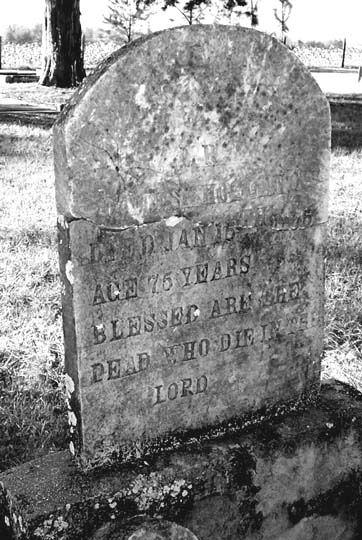 I make this assumption as i found him on the 1820 census p. 67 age about 45 and living alone. [S149] Unknown subject unknown repository. 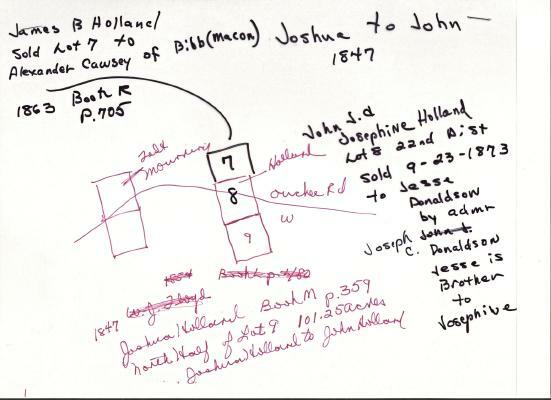 [S55] 1870 Census;, Have no idea who his parents were since there are so many Jesses. 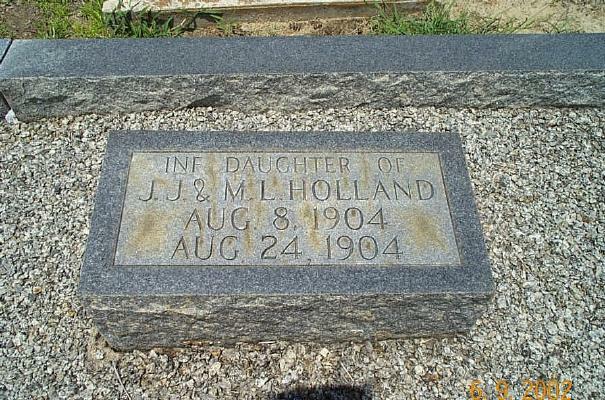 However, I think his brother is Joshua age 27 in 1870 as they live two doors apart.